John Rettler of Neosho, Wis. was re-elected as president of FarmFirst Dairy Cooperative at the cooperative’s 7th Annual Meeting, held February 22-23 in Onalaska, WI. 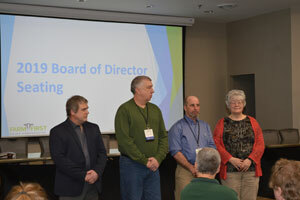 Other officers re-elected were Brian Wozniak of Stanley, Wis. as vice-president, Kathy Bauer of Faribault, Minn. as secretary, and Rich Meyer of Unity, Wis. as treasurer. Two new faces have joined the cooperative board of directors. Dan Vandertie succeeds Randy Geiger of Reedsville, Wis. and will serve as the director for District 2. Jean Reisinger from Spring Green, Wis. succeeds Ken Wunderlin, of Livingston, Wis. and will represent District 5. Re-elected to a three-year term on the board were John Rettler for District 3 and Steve Brock, Daggett, Mich. for District 1. 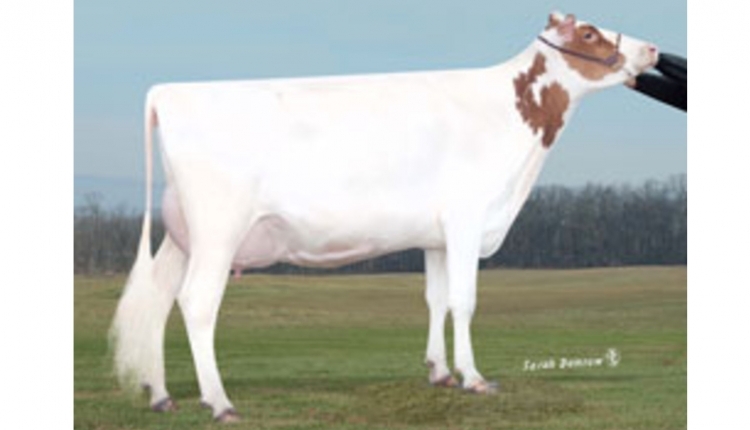 FarmFirst Dairy Cooperative was established in 2013 and is based in Madison, Wis. The cooperative represents farms in Wisconsin, Minnesota, South Dakota, Michigan, Iowa, Illinois and Indiana through policy bargaining, dairy marketing services, laboratory testing opportunities and industry promotion.